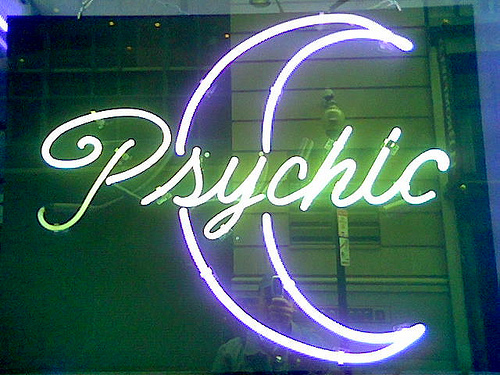 Stay tuned for details of our next Psychic Fair. Tarot, Crystals, Clairvoyant, Animal Spirit, Psychics and more. Saturday and Sunday, May 18th and 19th from 11 AM to 4 PM.